Morris discovered his passion for Ballroom Dance when he first taught students in Baton Rouge, Louisiana in 1992. 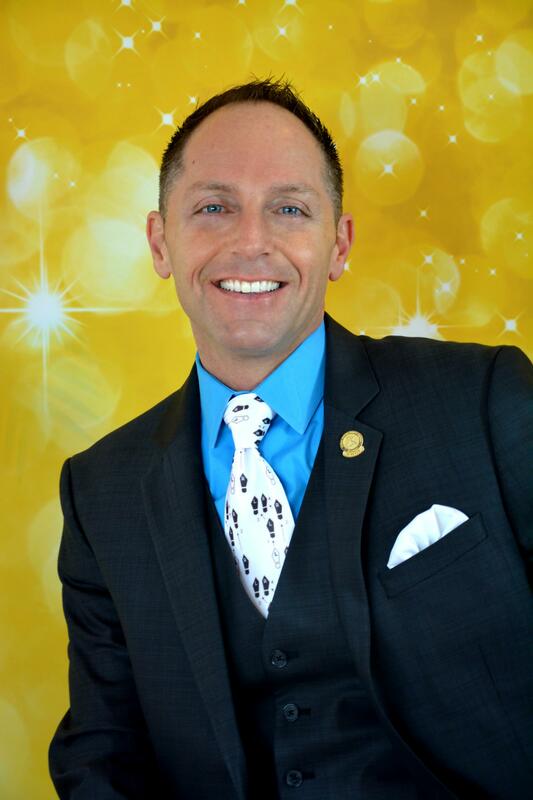 He began his career with the Arthur Murray Dance Studio in Lakewood in 1996 as an instructor and in 2003 became the Franchisee. He has since inspired thousands of students to find creativity, social ease, self-confidence and grace through the art of Ballroom Dance. Morris is a Certified Master Examiner, and has competed professionally in both American Smooth and American Rhythm dancing. Throughout the years he has been honored with prestigious awards including Outstanding Creativity & Imagination in Choreography, multiple Top Teacher and Top Executive Awards.